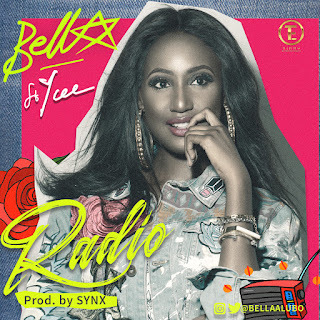 Fresh signee of Tinny Entertainment earlier this year, MABEL ALUBO a.k.a Bella drops her debut single under the label’s imprint. 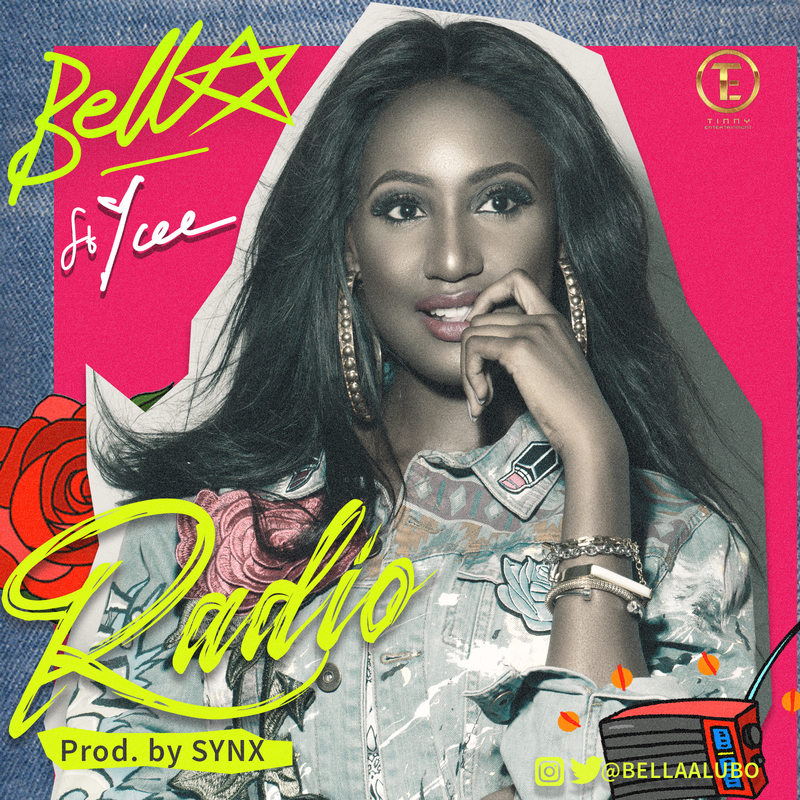 The track titled “Radio” features label mate Ycee and was produced by SynX. 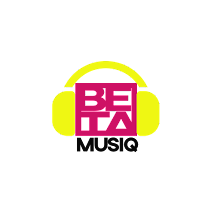 Bella’s sound is best described as a fresh fusion of Hip-Hop and Pop. She was born and raised in the city of Jos in Plateau, Nigeria. She graduated with a BSc. in Microbiology in 2015 from the University of Jos. 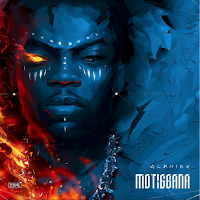 She dropped her 1st EP titled “The EP” shortly after graduating from the university and then put out her 2nd EP titled “Bella 2.0: Lucid Dreaming” in December 2016, which eventually scored her a record deal.